"Artificial intelligence uses less than two minutes of videogame footage to recreate game engine"
It falls apart when games get too tricksy, but dumb codegen fed into a bunch of optimisers is actually quite a cunning way to do the port. BlocklyVN32x is a visual editor that allows anyone to make visual novels for the Sega 32X with no programming knowledge. Basically, it uses Blockly to edit the program visually, generates a C source file from that, does the necessary image conversions, and then compiles everything into a 32X ROM. the 'chopper' tool mentioned there would be such a nice tool for us to have... or can we get some similar tool somewhere anyway? seems nice! is it available? can be tweaked to use only 8x8 -or- 8x16 pixel sprites? does it support only 8-pixel aligned x and y offsets? For now it's only for sega megadrive, but probably it could be adapted to master system without much effort. If it'll be open-source then I will see if I can add SMS specific features. If you don't plan to release the sources but you'll make that public anyway, we can somehow work together to add the SMS specific features. It'll be totally open-source, but now is too "antarex-centric". In any case, I can grant you acces to the gitlab repository if you want. Nebulus on c64 used the technique as well as Battletoads on the nes. He describes it as inspired by Nebulus. In general his videos are all interesting, well made, and horribly titled. 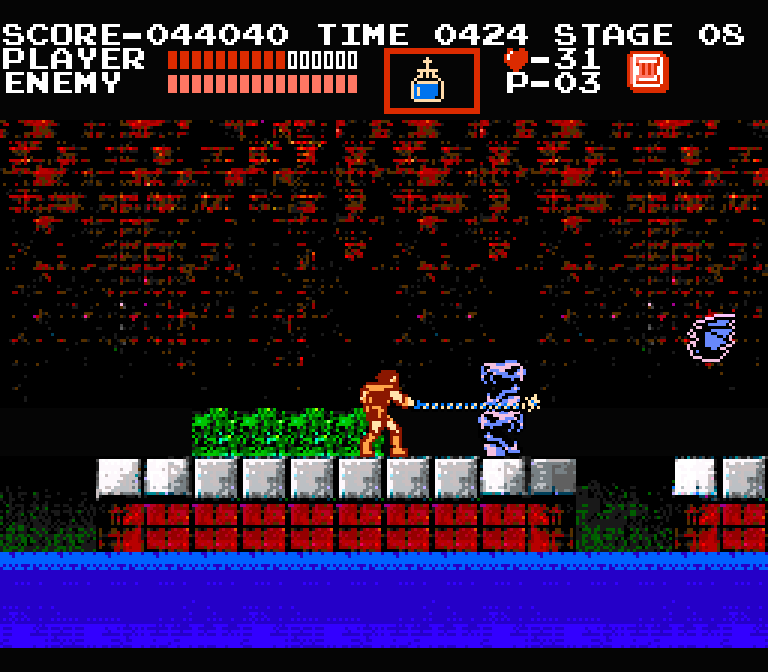 I've been considering whether many of his hacks would work on SMS but to my inexperienced mind it seems the SMS VDP is too limited to use the same tricks (things like lower sprite limit and no direct pixel addressing). Yes, most of them couldn't be done on the SMS. The spinning tower trick, though, seems well within its capabilities, at full 60 fps, though the number of platforms would have to be reduced. The first person trick used on Toy Story could also be done, though with a lower resolution and lower frame rate. Well, yes, technically, unless its code does something really crazy (I haven't dived too deeply into its source) it should be possible to adapt it for making games for SMS; the sprite editor would have to be adapted to work with palettes (a lazier option would be to leave the editor as true color, but generate palettes on compilation, but that could lead to suboptimal results) and SMS's VDP hardware restrictions would have to be validated somehow to prevent the game from crashing. 1. 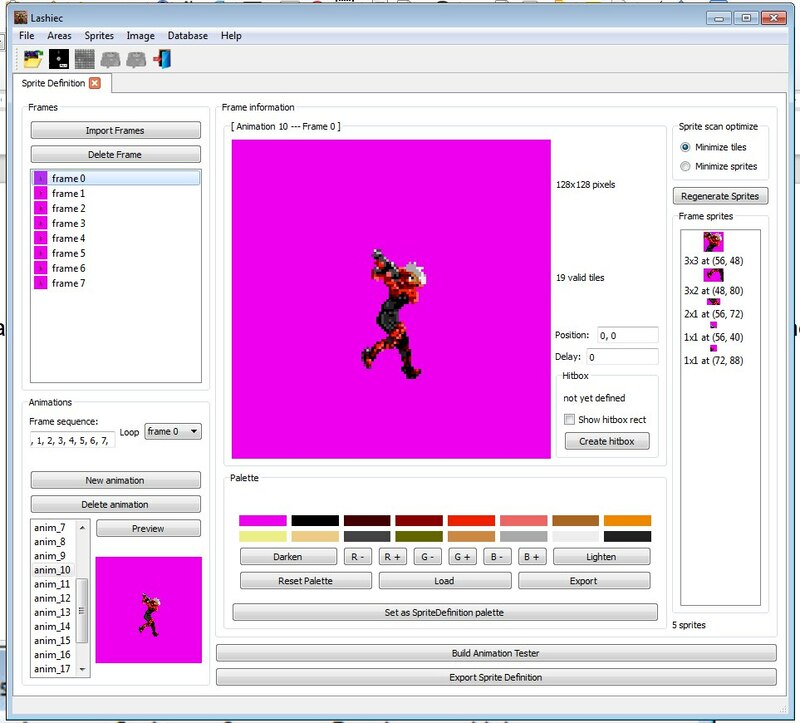 Lazy option: Leave the editors as they are; on compilation, the palettes would be generated, the graphic assets would be resized and converted accordingly, the sound effects ignored (or use PSGTalk to make a rough conversion); it would also be the user's responsability to create the scripts according to SDCC syntax. 2. Better option: Create palette editors, make the graphic editors use the palettes, create SMS-compatible SFX/Music editors and make the script editors use SDCC syntax. What about importing music and SFXs in VGM format and convert them? Of course, there's the problem with the images, namely both their size and the palette. Let AI play Master System games for you! My first thought was that it's on the same level as any "make an enhanced cart by putting modern hardware on it" project - namely, it's just turning the original hardware into a dumb terminal. However, the tricky part is how you manage the limitations within the display capabilities, which is obviously quite hard within the limitations of the N*S PPU. Also, the presentation makes a big difference. On the Master System, we don't have the luxury (or laziness, depending on how you look at it) of having the video memory exposed to the outside world, making this kind of thing much harder, although tmee's SMSDMA cart gets some of the way there through the keyhole interface we have to video RAM. Edit: it's the same guy who did LearnFun and PlayFun some years ago, I think mentioned earlier in this thread, and also the automatic 3D rendering of N*S games. There's some information spread around the forum, basically putting a microcontroller on the cartridge which steals the bus and can write to the VDP as fast as it can accept data, which is much faster than the Z80 can write. SMSDMA aint need no analog audio input pin. Given the way it seems to work by still having the Z80 as the lead CPU, having to limit the sample rate to avoid stealing too many cycles is interesting. I always assumed it would be easier to just have the cartridge act as the CPU all-the-way. Of course, I can see how that's not to many people's tastes. the "universal" 8-bit game "Cross Chase" that has to be a fun and that should run on (nearly) ALL 8 bit computers, consoles, handhelds and scientific calculators using the Motorola 6809, the MOS 6502, the Zilog Z80 and derivatives CPUs. The game will be the proof of concept of how flexible the library is. WinCMOC for some 6809 targets (https://sourceforge.net/projects/cmoc-win32/). For other targets, GCC6809 for other 6809 targets, sdcc (proper or its CPCTelera version), as well as "GCC for TI" for the Texas TI99/4a are being taken into consideration. Someone made a fully annotated disassembly of Metal Gear for the MSX. Someone managed to make a raycaster for MS-DOS in just 64 bytes. It's Bad Apple again, in module form, except that the module track view shows you the video. 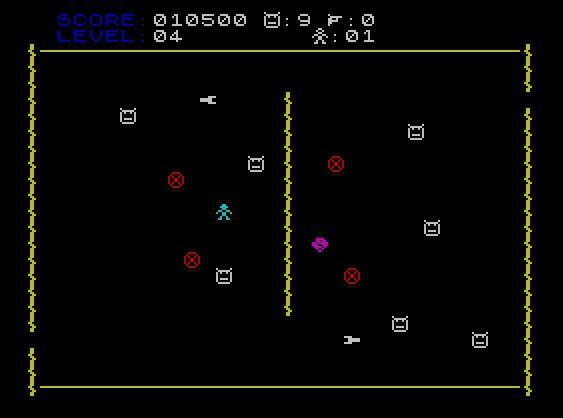 Someone made a multiplatform Commodore 64/128, Apple //e, and Atari XL/XE game with online multiplayer. Music for PC Speaker, with some nice background and discussion of the techniques and software created. @Maxim: FTII back in the days has two "PC speaker out" modes - it was just amazing. I bought the first issue of an English course from the newsagent (in 1994 I think...) because it included a COVOX like thing.